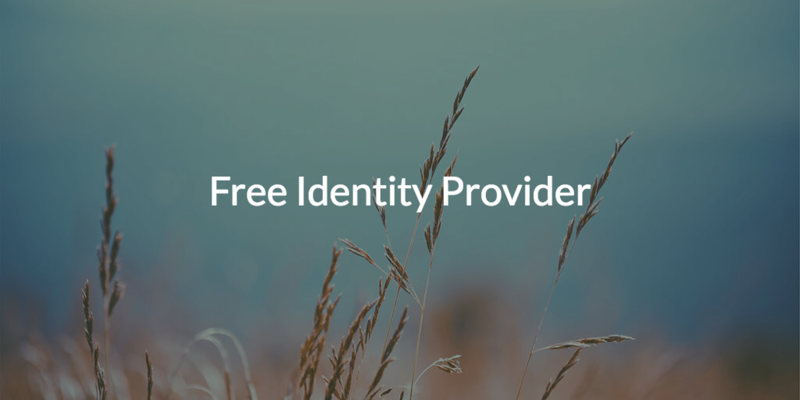 With so many free tools and apps available today, IT admins are wondering whether there is a free identity provider available for them to use. Well, there are a number of legacy open source directory services solutions available, but implementing them and managing them requires a great deal of time from skilled technical IT staff. Wouldn’t you rather have your highly skilled technical staff focused on higher priority tasks, like building systems and applications that generate revenue? If this sounds like your situation, then a new generation of cloud hosted identity providers might be the solution you are looking for. These are delivered under a SaaS model, so while they’re not free identity providers, these solutions have a unique pay as you go model. Let’s explore how legacy identity providers (IdP) packaged their product and why many modern IT organizations are looking for alternative IdP solutions. Traditionally, IT organizations simply leveraged Microsoft® Active Directory® (MAD or AD) to be their identity provider. This made a great deal of sense for a time because IT infrastructure was virtually all Microsoft Windows® based in most organizations. Also, Microsoft made it seem like AD was free. AD seemed like it was free because IT organizations needed to purchase everything that they needed for Windows Server® licenses anyway, so brilliantly, AD was delivered as a module of Windows Server. Thus, it seemed free to organizations that already needed Windows Server licenses for their whole organization. For others, the need for Active Directory became a driver to purchase Window Server licenses for the entire staff. Either way, it was a smart move by Microsoft, and effectively got the IT industry into the mode of expecting a free identity provider. Fast forward to modern times, and IT organizations are looking for a similar setup. Unfortunately, the IT landscape has changed. IT environments now consist of a mixed platform environment with productivity tools and cloud services from a whole host of providers. So, the entire network is no longer entirely Windows based, and more often than not, there isn’t a Windows Server to be found. Since organizations are no longer using Windows Server, there are no Windows Server licenses already purchased. So now, the choice of an identity provider ends up costing an organization money. There are open source, free identity providers such as OpenLDAP™. These, however, come with a different cost. They require a lot more time to implement and maintain, and tend to require experienced staff to administer it. For example, OpenLDAP often requires someone with an engineering background to be able to manage it. So, while the open source identity provider is free, the cost to administer, manage, and maintain is not. However, there is a new generation of cost-effective cloud identity management which is based on a model of paying for what you use. It’s called JumpCloud® Directory-as-a-Service®. First, JumpCloud offers a couple of different methods for paying to use our cloud identity provider. 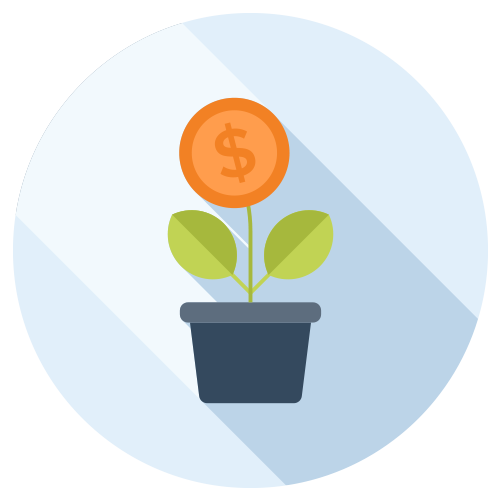 IT organizations can either pay on a monthly basis or annually. Additionally, your first ten users are free forever, and then you pay per user, 11 users and beyond. The best part is you have full access to the platform regardless of how many users you have. You’ll be able to manage user access to systems (Windows, Mac®, and Linux®), LDAP and SAML based applications, cloud storage solutions (DropBox™, Box™), on-prem file servers (Samba file servers, NAS appliances), and wired and WiFi networks using JumpCloud RADIUS-as-a-Service. For one set monthly or annual price, modern IT organizations can leverage a modern and secure cloud-based identity provider that empowers them to use the IT resources that work best for them. Like we mentioned above, JumpCloud Directory-as-a-Service is not completely a free identity provider, but we do offer a free account that comes with ten free users forever. See it for yourself by signing up here. If you need some questions answered along the way, view our YouTube tutorial playlist above, browse our Knowledge Base, or drop us a note. We’d be happy to help you out.